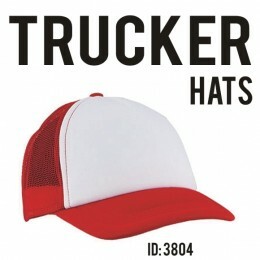 Polyester mesh traditional trucker hats, one size adjustable in various classic colors. 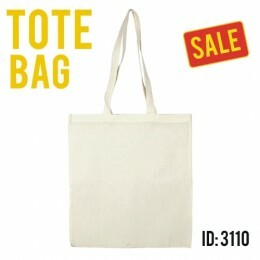 All Accessories ..
Cotton Tote Bag standard size in natural beige color. All Accessories ..